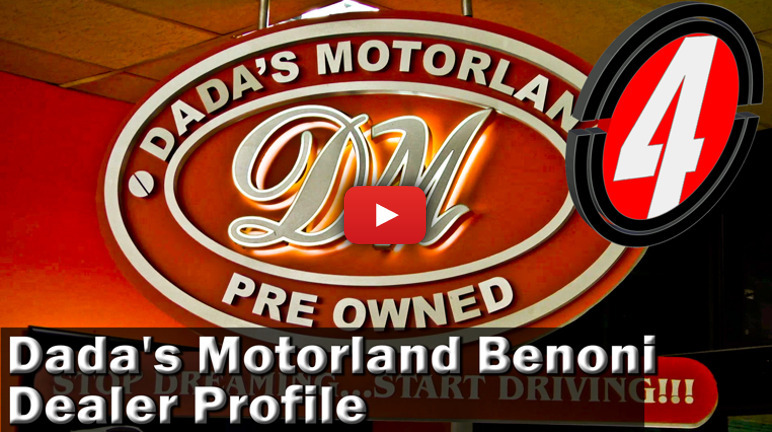 The Dada’s Motorland franchise is renowned and respected in the industry. Their flagship branch in Benoni houses an array of quality used cars at keen prices. Find out more in this dealership profile.